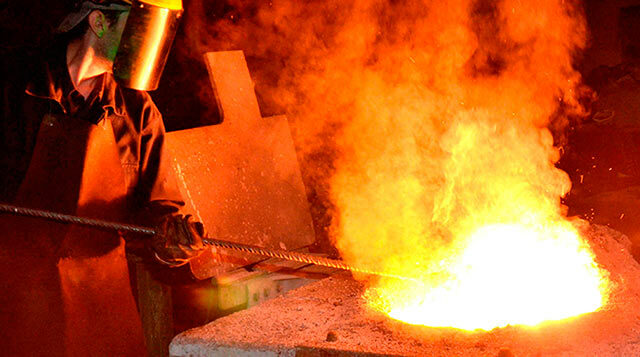 Castinox manufactures a wide range of industrial pieces for different industries. All of our pieces are of high internal quality and we meet the most demanding requirements. We manufacture complex pieces in terms of geometry, specifications, materials, etc.